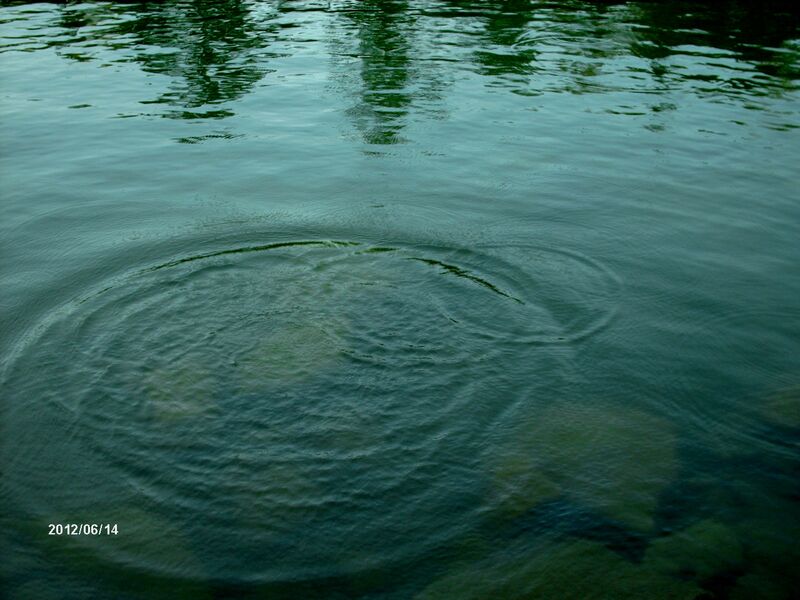 -their tiny splashes ripple across the dark water. a halo of pale yellow wings. This entry was posted in Nature, Ozarks, Poems and tagged cove, evaporation, lake, morning on the cove, poetry, summer at the lake, turtles by The Course of Our Seasons. Bookmark the permalink. Enjoyed a summer’s day with you – thanks! How are you? Everything going okay? This is one that I’ve read several times. It’s rewarding. Very evocative. But it is not pure description because those closing words set ideas racing in the mind. Doubly rewarding!